Provide much needed new beds for our orphaned and blind children resident at our school. Our school was built in 1994 and our children's beds are 24 years old and literally falling apart. 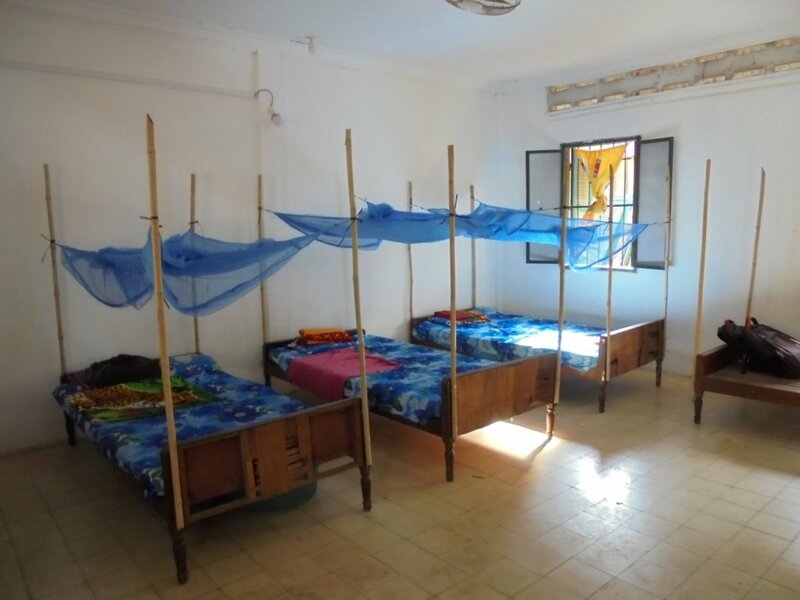 Originally each bed was sponsored by an individual, including the First US Ambassador to Cambodia after the war (his name is still on the bed)! The old beds are also too big and heavy because at the time there were no modern bed designs to use in Cambodia. 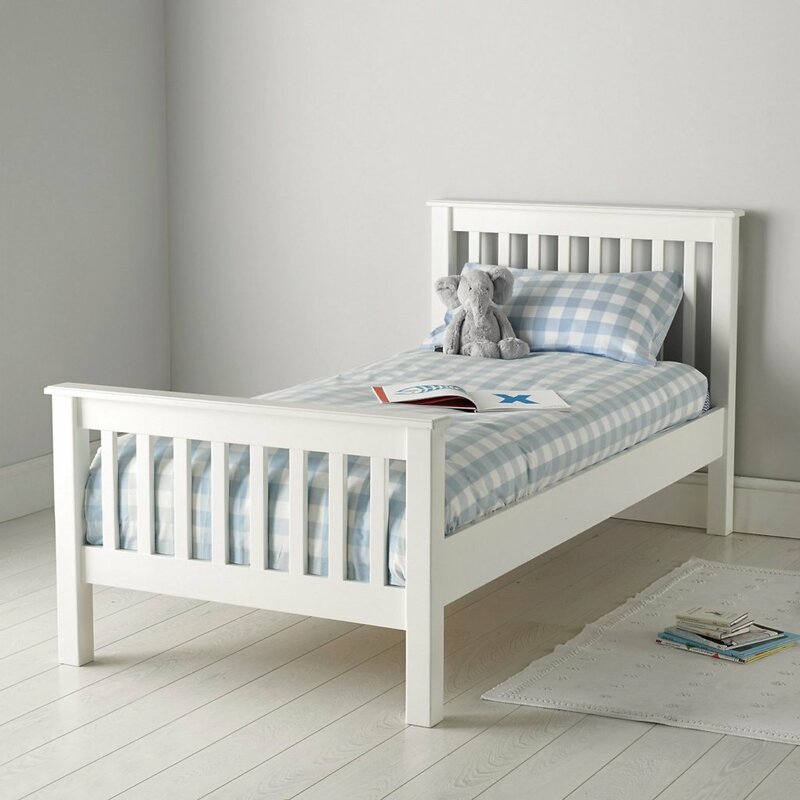 Please sponsor a bed! The cost of one bed is $95. They are single beds, painted white and will provide our children with a safe, pleasant bed to sleep on. Each person who sponsors a bed will have a little plaque with their name on the bed! You will be providing much joy and well-being to our orphaned and blind children now and future children to come. Don't forget to write your name when you donate, so we can dedicate a bed in your name! The 20 children who stay at KCDI have the possibility to build a future in a safe and caring environment. They receive free tuition allowing them to study scholastic education from primary school to university level, Cambodian music, dance and theatre, vocational training and training in performance and transition into young adulthood. Giving these young students the only possibility they have of building a future. Since 1994, 450 students have already graduated with positive results.